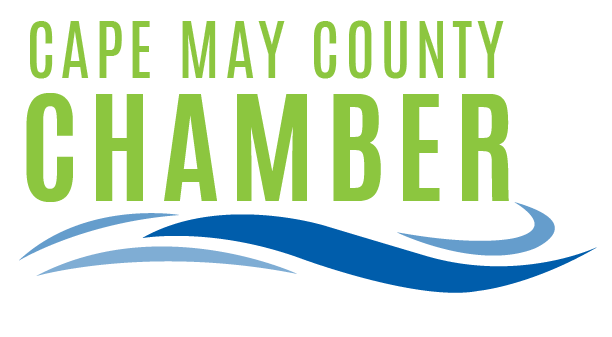 Want to receive info about Chamber Events right from your phone? Join the Chamber's Text Massage Program through SenText Solutions to receive messages about upcoming Chamber events such as Membership Meetings, Mixers, and Signature Events. You will receive no more than 3-4 messages a month. 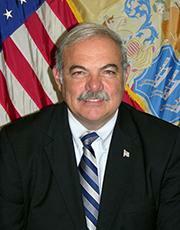 Come learn how Cape May County Business can prosper through the new growth in Atlantic City. Our annual legislative update to hear from elected officials on the issues that affect our local economy. Come out for one last party! Join fellow members for an evening of networking with complimentary hors d'oeuvres and a cash bar on the outdoor deck at Yesterday's. Networking is a powerful business tool, so take advantage of the camaraderie and conversation. Cost: Free to attend just bring your business cards. 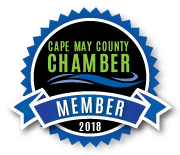 Leadership Cape May County is designed to develop informed, committed and qualified business, community, and civic leaders for Cape May County. Using models established by successful Leadership programs held around the United States, this program was developed in 2015 to offer an intensive look at issues affecting our area and prepare participants as dynamic leaders throughout Cape May County. Leadership Cape May County has an Alumni Network of 39 individuals who have graduated from the program the past three years. 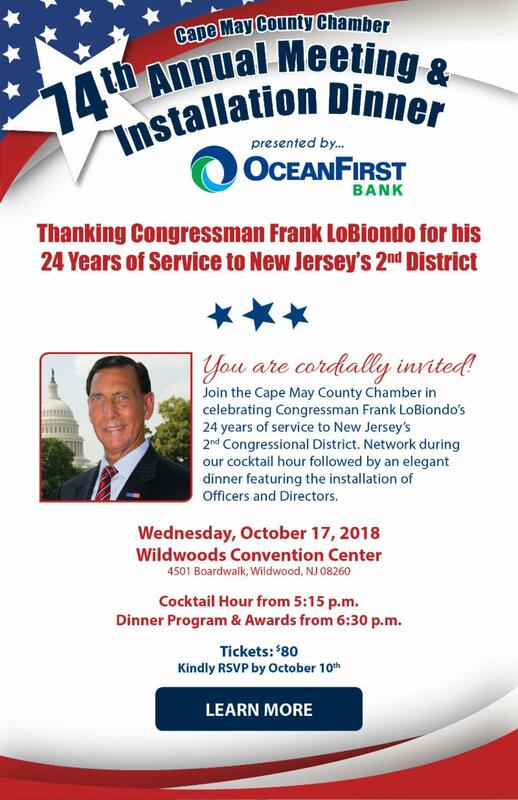 What can I expect from Leadership Cape May County? Leadership Cape May County is a three part program: Educational Seminars, Field Experience and Alumni Engagement. More than 40 years ago, the main goal of officials with Fare-Free Transportation in Cape May County was to provide transportation for the elderly and handicapped to and from wherever they needed to go. 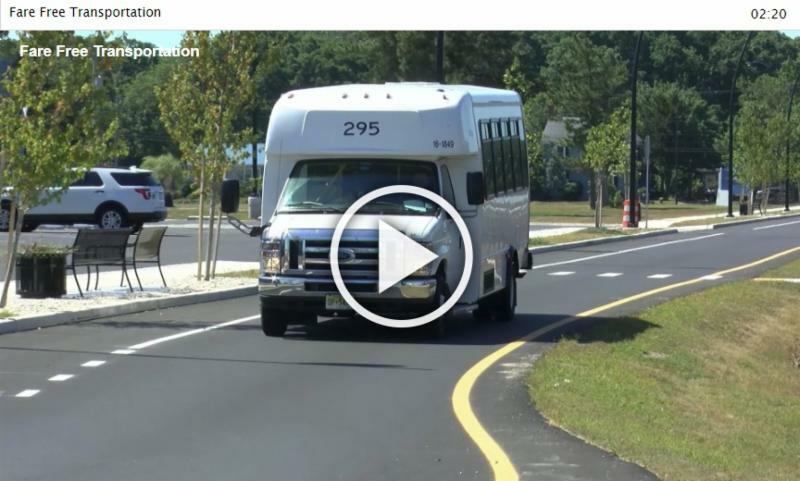 Recently, they started a new program that’s not only creating jobs, but also providing transportation to and from different areas in the county to everyone in the county. The program was created to help the working class get to and from their jobs. 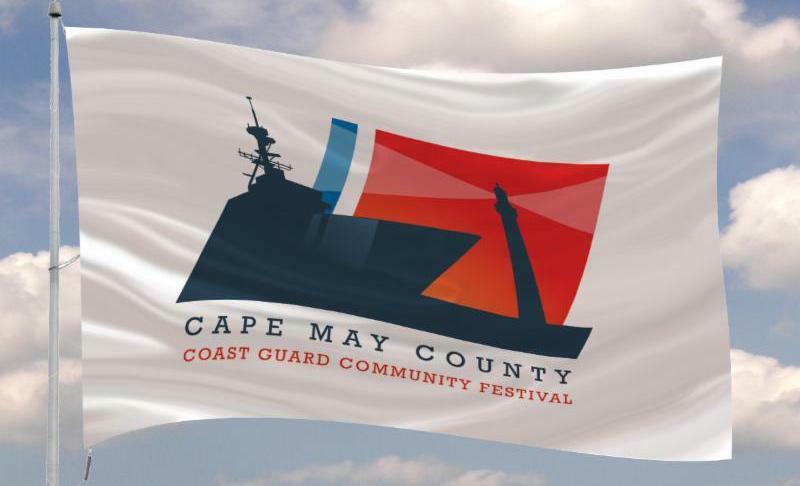 In honor of the United States Coast Guard's 223 rd Birthday on Saturday, August 4th, we would ask that you proudly fly your Coast Guard flags. 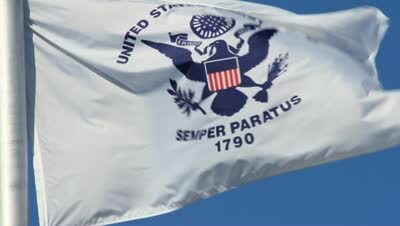 If you do not have one, the Chamber has Coast Guard and Coast Guard Community flags for sale. Contact Chris for your flag today! 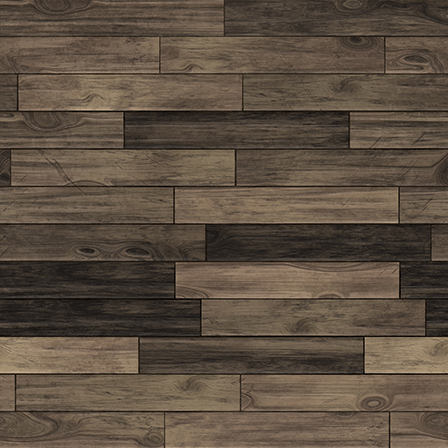 Mike Wolfe, Frank Fritz, and their team are excited to return to New Jersey. They plan to film episodes of the hit series American Pickers throughout the region in August 2018! American Pickers is a documentary series that explores the fascinating world of antique “picking” on History. 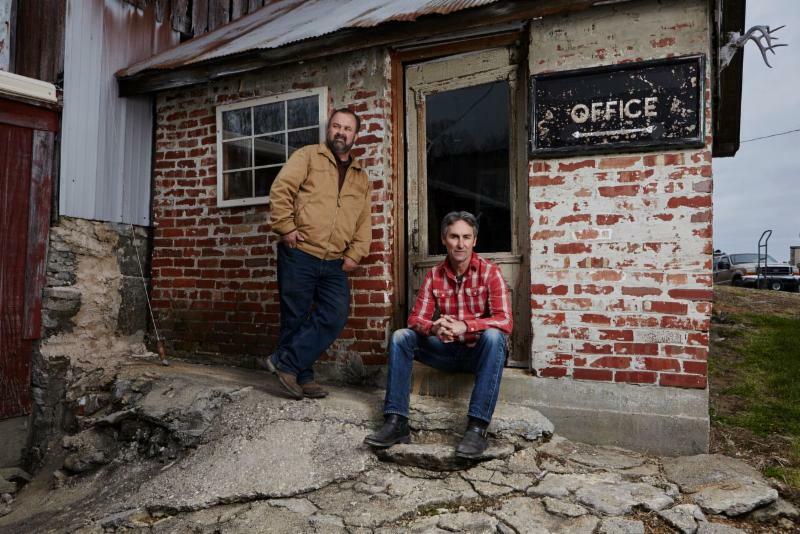 The hit show follows Mike and Frank, two of the most skilled pickers in the business, as they hunt for America’s most valuable antiques. To learn more or to suggest a location for them click here.